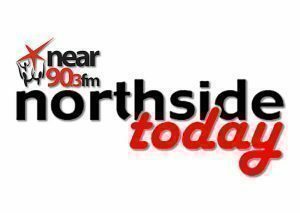 On this edition of Northside Today: Marion Walsh, Executive Director, COSC The National Office for the prevention of Domestic, Sexual and Gender-based Violence talks about their campaign “What Would You Do”. Jackie haughey, Citizen’s Information about the Invalidity Pension. 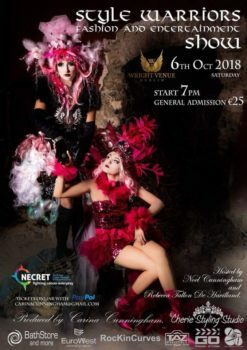 Maura Walsh chats to Carina Cunningham Creator & Producer and Kim Ivy DRAG Performer about the inspiration behind the event and whats happening at the event and loads more. Killian Coyle Executive Producer and Actor speaks to Maura Walsh about his new play “The Boys”, which runs from 24th September to the 13th October in The Viking Theatre. 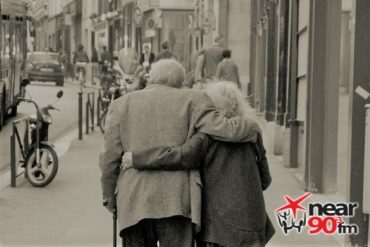 Johnny Holmes speaks to Austin McCoy about stories told during his past by Parents & Grandparents,Part 13 of a Series of Programmes entitled “In My Fathers & Mothers Name”. 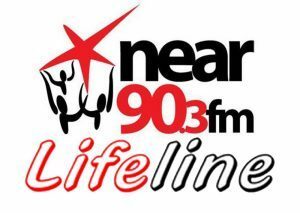 Peter Kavanagh, Head of Communications for Active Retirement Ireland Speaks to Austin about how ARI Research show that Ireland is becoming less Ageism.